sounds tasty for sure :) i love the glasses too! Acai are superfoods alright! On The Daily Tiffin we posted a nice article about it a while back. Recently we bought a 1 litre container of fresh pure acai berry juice to drink every morning. It tastes rather vile but hey if it's healthy! The sorbet and your smoothie sounds like a more delicious version of it LOL! Never heard of this one till today. Interesting. Hey Su, I remember my sis who's a plant physiology scientist told me about it when we visited kew gardens in london. But ice cream out of those berries is something very new!!! Your pictures look awesome!! I read about these berries for the first time in the post Meeta mentioned. I sincerely bought some acai yogurt from Whole foods, but once that batch was done I completely forgot about them. There are no Organic food stores close to where I stay...so need to look for alternatives. Never heard of Acai before. I'm going to buy this in my next trip to costco. Lovely post! 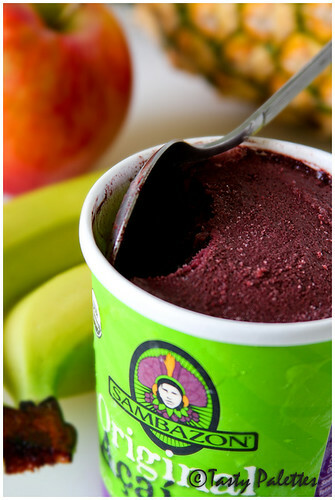 I love Trader Joe's acai-mango and acai-banana sorbets! Soooo tasty and soooooooo healthy! Hey,never knew of Acai till now..Thanx for the info..Nice to put it in a smoothie :)..
Nice pics suganya - I drink acai smoothies at JAMBA juice, but never tried making at home - will try it soon. Didnt know costco had these. Acai is a new one on me. It even looks like it has chocolate in it. That pint is so vividly colored. I've never heard of Acai before. Thanks for the introduction. That is news to me... thanks for the info Suganya... I will look for it... Happy Holidays to you! 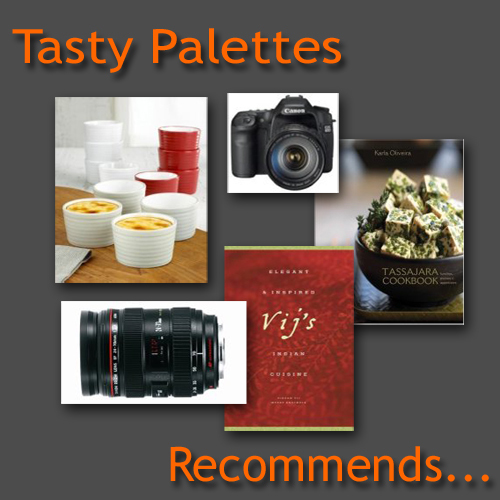 Hmm...have seen this stuff and now you are encouraging me to give it a try! Thanx for the info about the berries!! :) Love the smoothie! Thank you so much for the acai info. It sounds so exotic! Never heard of these berries. I will check out next time I go to market. I am sure this is good for taste and health. This is very nice combination with banana. 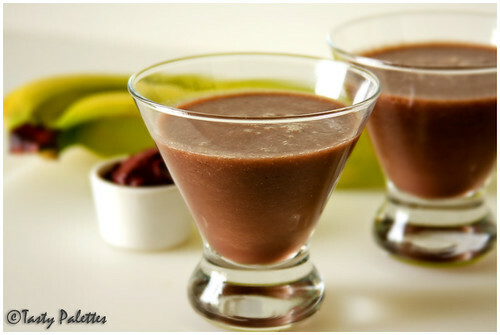 This is looks healthy drink with nice dark brown color. Thanks for sharing with me. Acai !!! Wow the fruit is becoming popular. If your city has a "Robek's " store, do check it out. They carry a great smoothie made with Acai pulp.